PRONTO International is proud to be showcasing our worldwide impact and approach to improving outcomes during childbirth at the 2017 Triennial Congress June 18-22 in Toronto, Canada. Join PRONTO at one of our sessions or come visit us at our booth in the exhibition hall to learn more (#703). As antenatal care (ANC) attendance has grown without a concomitant increase in quality of services, the need for an alternative to standard ANC service delivery has been recognized. Group-based ANC was pioneered in the US by midwives as an alternative model to individual antenatal care. As promising results from studies of U.S. models were released, midwives recognized the potential benefits and applicability to lower resource settings. They have led efforts to adapt the model to these contexts and to position group-based care as a service delivery model with transformative potential. The Global Group ANC Collaborative includes partners implementing group-based care models in lower resource settings. Each represents a partnership between in-country stakeholders and a US based institution. Members represent five research studies taking place in Malawi and Tanzania; Ghana; Nepal; Kenya and Nigeria; and Rwanda. The collaborative was formed to consolidate learning amongst the projects and provide global recommendations for group care models in low resource settings, including a definition of group-based care; distillation of core principles that should be maintained; and a set of core indicators. Rather than presenting each project individually, members of the collaborative will present our collective work and lessons learned by three main topics: overview of different models used by members and collaborative recommendations; domains of impact (findings); and feasibility in different settings. A handout will be provided to attendees detailing the research design and key findings of each of the five studies. After the presentations, the session leader will invite additional collaborative members to join the presenters in a moderated discussion with the audience. Globally midwives provide care in settings where resources are scarce and the need for highly skilled- humanized care is great. Evidence points to in-situ simulation and team training as fundamental in quality improvement efforts. Effective in-situ simulation can also identify latent errors and barriers to successful management of emergencies during childbirth. 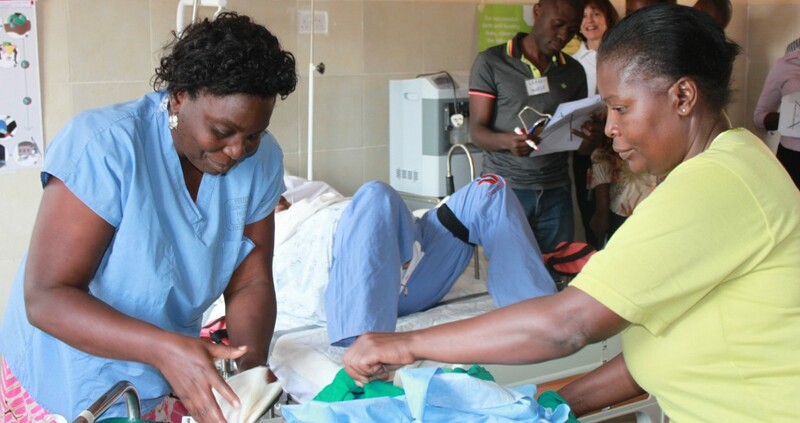 During this highly- interactive workshop participants will review best practices in the management of obstetric hemorrhage, eclampsia, shoulder dystocia, and neonatal resuscitation all within the context of providing care as a team in resource-limited settings. Highly realistic low-cost simulation will be used to practice and reinforce management and quality improvement strategies. With facilitators who are midwives and others from around the globe, workshop simulations will be customized to the unique clinical locations of participants, grouping individuals with facilitators who provide care in similar settings. Bihar, India struggles with limited-resources and poor quality of care during childbirth. PRONTO International and UCSF partnered with CARE India to integrate simulation and team-training into a mobile nurse-midwifery mentoring program to address these challenges. This program began in 2015 and includes repeated mentoring visits targeting 320 Primary Health Clinics (PHCs) and 56 district hospitals. Nurse-Midwife Mentors (NMMs) teach Auxiliary Nurse Midwives (ANMs) effective management of maternal and neonatal emergencies using PRONTOs highly-realistic birth simulator and impactful training curriculum. The program is multidimensional, requiring NMMs to conduct in-situ simulations using video-guided debriefing, as well as live-birth mentoring. Multidimensional training is necessary to ensure that mentors facilitate mentee learning and continually improve their skills as mentors. Live Witness Debrief App: Following a live-witnessed birth, mentors respond to prompts in a phone app. Prescriptive responses are provided in real-time to the mentor to facilitate a rapid debrief with clinic staff including the following prompts: 1. What went well? 2. What could have gone better? Discussion: Multidisciplinary programs with integrated feedback mechanisms improve mentoring programs rapidly. NMMs are responsive to feedback and adjust their facilitation practices accordingly. Informative feedback can be developed from multiple data sources and disseminated to instructors as part of mentoring programs. Challenges of disseminating feedback in this cultural, environmental and resource-limited context will be discussed. Join us as PRONTO International brings live, in-situ childbirth simulations to our booth. Utilizing PRONTO’s innovative simulation training, we will host several in-situ childbirth simulations. These simulations will demonstrate the power of in-situ simulation training and innovative solutions for limited-resource settings. 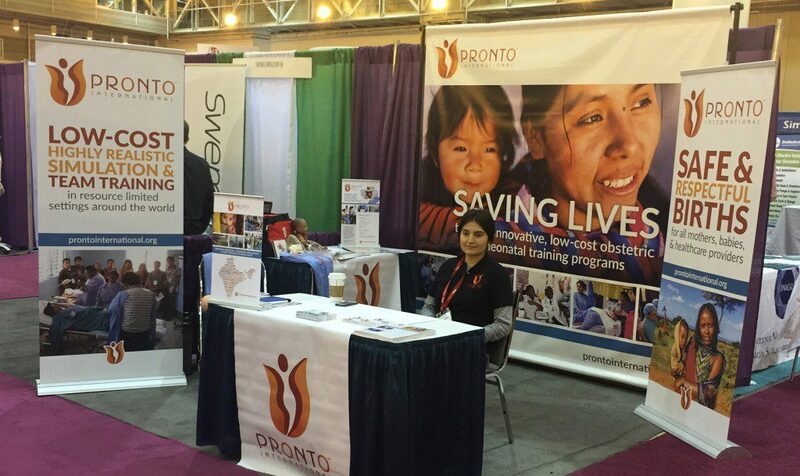 Come to PRONTO International’s booth in the ICM exhibition hall to consult with experts about integrating simulation in your setting, check out our PRONTOPack, and learn how you can get involved and help save the lives of mothers and their babies. Amelia Christmas works on PRONTO International’s large collaborative implementation Master Nurse Midwife Training project in Bihar, India with CARE India, as PRONTO’s Simulation Expert in part of a Mobile Nurse Mentoring Team. She is a Nurse-Midwife and holds a Master’s degree in Nursing from Christian Medical College in Vellore, India. Before joining PRONTO, Amelia previously worked as a staff nurse in a large mission hospital and as a master mentor for CARE India, where she mentored nurse-midwives in government hospitals to provide a higher quality of and to help identify and manage complications relating to labor and delivery, in order to improve the very poor maternal health indicators in Bihar. Amelia joined PRONTO after being impressed at the tremendous increase in confidence in managing obstetric and neonatal emergencies after undergoing PRONTO simulation and team training as a participant in January 2014. 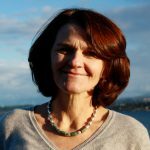 Dilys Walker is Obstetrician Gynecologist, Professor, Department of Obstetrics, Gynecology & Reproductive Sciences, Bixby Center for Global Reproductive at the University of California San Francisco and founding member of PRONTO International. 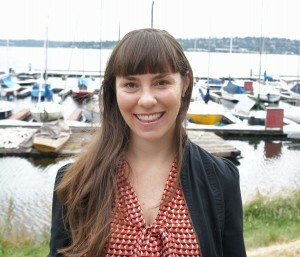 Prior to joining UCSF, she worked at the University of Washington and was Associate Director for the Global Center for Adolescent and Womens’ Health. She also spent 11 years at the National Institute of Public Health in Mexico, where Dilys and her team developed this novel approach to emergency training in response to the local need to find a way to get provider teams to do what they need to do, when they need to do it, in response to an emergency to save a life. 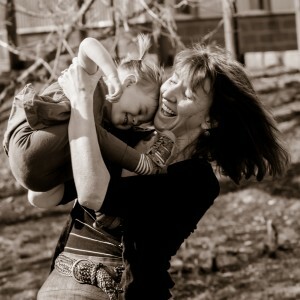 Dilys has lead PRONTO’s growth from Mexico to Guatemala, Kenya, and India. She reports a growing sense of both anxiety and excitement as the PRONTO strategy, based on highly realistic simulation, team-training and respectful care, continues to resonate on a local level, globally. 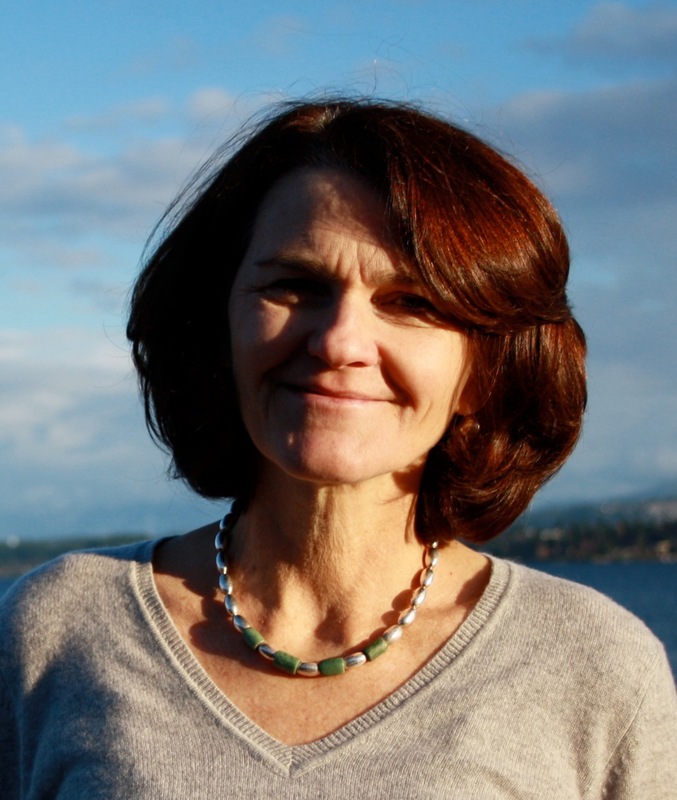 Kimberly Calkins is a Research Coordinator and Commercialization Director at PRONTO International, coordinating PRONTO’s projects in Kenya, India, and Mexico, and oversees the PRONTOPack Project. She has a Master’s Degree in Sustainable Development from the School for International Training, with a focus on low-resource solutions to improve maternal health, and she is a Certified Birth Doula. 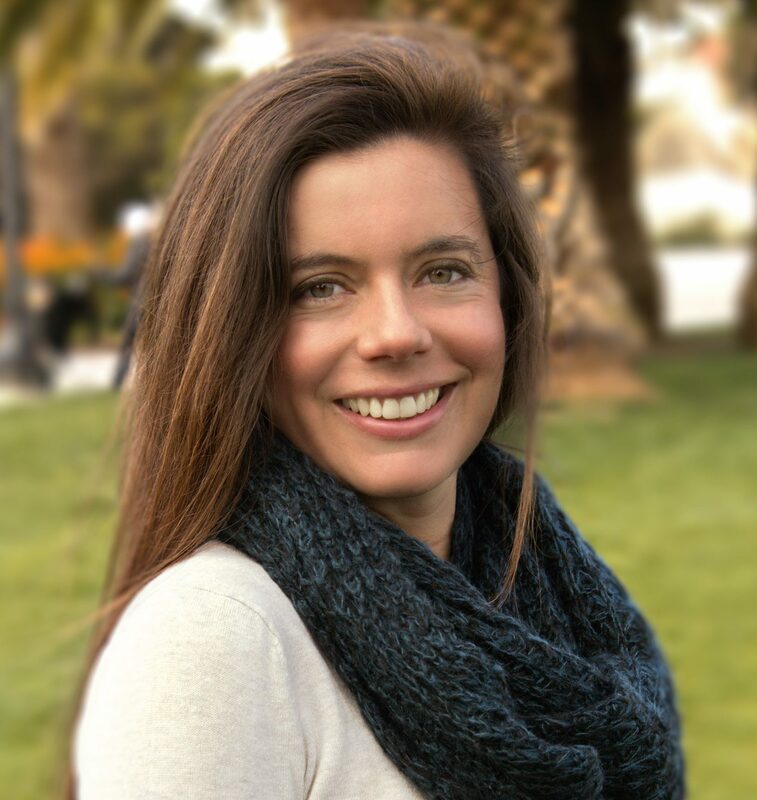 Kimberly joined PRONTO because she is passionate about low-resource sustainable solutions to improve maternal health worldwide. 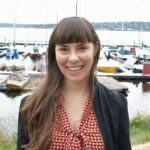 Jessica D yer received her Master’s Degree in Public Health from the University of Washington’s Department of Global Health with a special interest in using these skills to help improve maternal and child health worldwide. 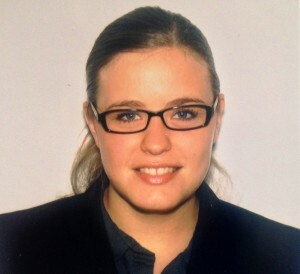 Over the last 8 years, she has accumulated a wide range of professional experience in public health programs internationally including work in Uganda, Sierra Leone, Vietnam, and Timor-Leste. 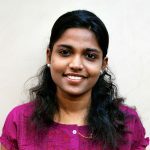 Jessica joined PRONTO International as a Program Manager in 2015 managing the implementation of PRONTO’s program in India. 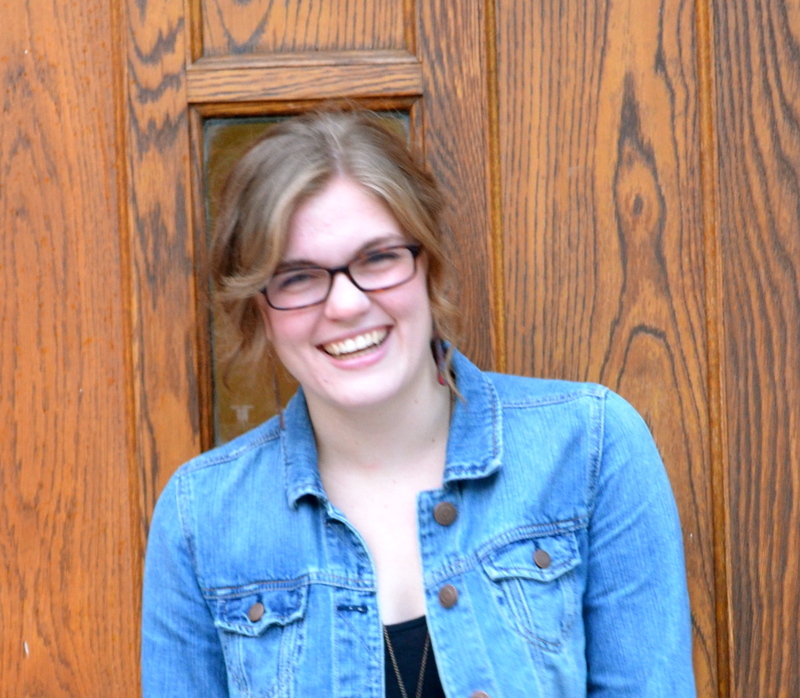 Jessica joined PRONTO because she is passionate about addressing critical health problems of women and children in resource limited settings. Solange Madriz is an Academic Coordinator at the University of California, San Francisco. Before joining UCSF as an employee, she completed a master’s degree in Global Health Sciences there and a master’s degree in International Studies at the University of San Francisco. 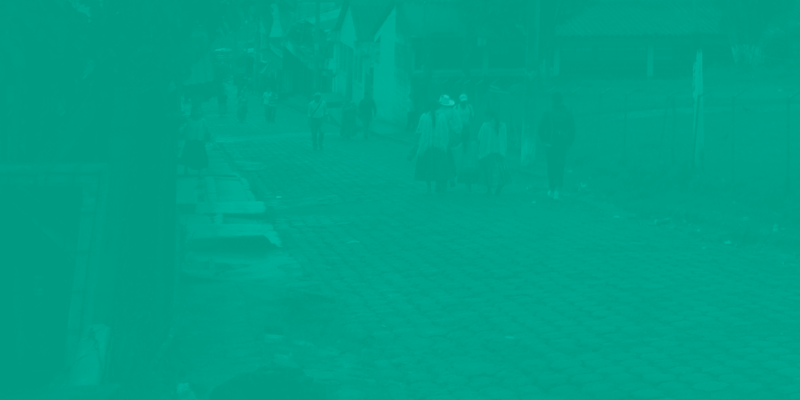 Solange oversees the implementation of PRONTO curriculum and data collection and analysis in rural Guatemala. Solange joined the team in August 2015 because she believes that simple and affordable solutions like the ones promoted by PRONTO have a big impact in the lives of mothers and babies in low-income countries. 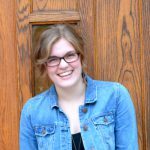 Susan Glenn joined PRONTO in 2016 as the Program Assistant. She is a graduate of the University of Washington where she studied Public Health and African Studies. Prior to joining PRONTO, Susan was a CDC Undergraduate Public Health Scholar and a Bonderman Fellow. She is passionate about finding innovative solutions to global health issues in limited-resource settings and is excited to support PRONTO’s vision of making childbirth a safe experience for all mothers and babies.